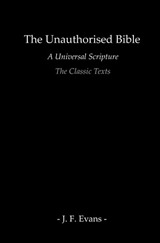 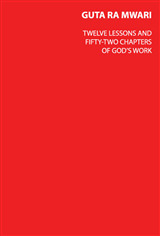 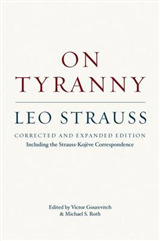 In this text Leo Strauss articulates the conflict between reason and revelation as he explores Spinoza's scientific, comparative, and textual treatment of the Bible. 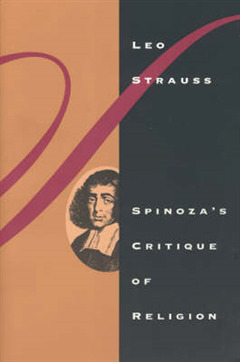 He compares Spinoza's "Theologico-political Treatise" and the Epistles, showing their relation to critical controversy on religion from Epicurus and Lucretius through Uriel da Costa and Isaac Peyrere to Thomas Hobbes. 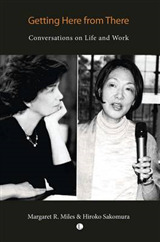 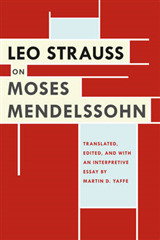 An autobiographical preface to this book traces Strauss' dilemmas as a young liberal intellectual in Germany during the Weimar Republic, as a scholar in exile, and as a leader of American philosophical thought.